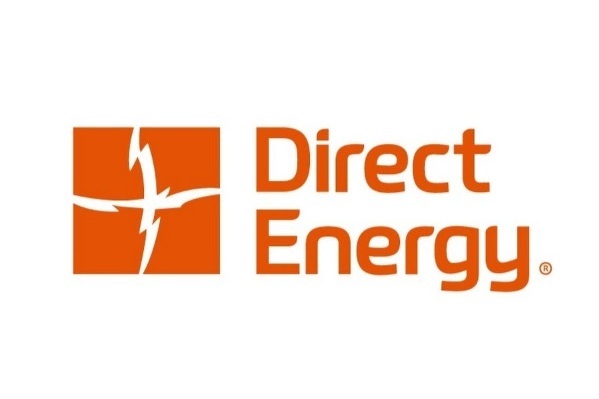 Direct Energy is focused on making energy work harder for its customers. They have over 4 million home and business customers in North America, and give customers choice, simplicity and innovation for their energy needs. They are the largest residential energy supplier in North America. Direct Energy offers electricity, natural gas, home and business-related energy services in select markets across the United States. Direct Energy goes beyond just selling their customers energy, they will help customers identify was to use less energy also by increasing efficiency and eliminating waste. The parent company of Direct Energy is Centrica which operates in 7 countries and has over 25.7 million customer accounts. Direct Energy is committed to supporting local communities. Their employees have volunteered of 15,000 hours and donated over 2.4 million to charities in 2017. 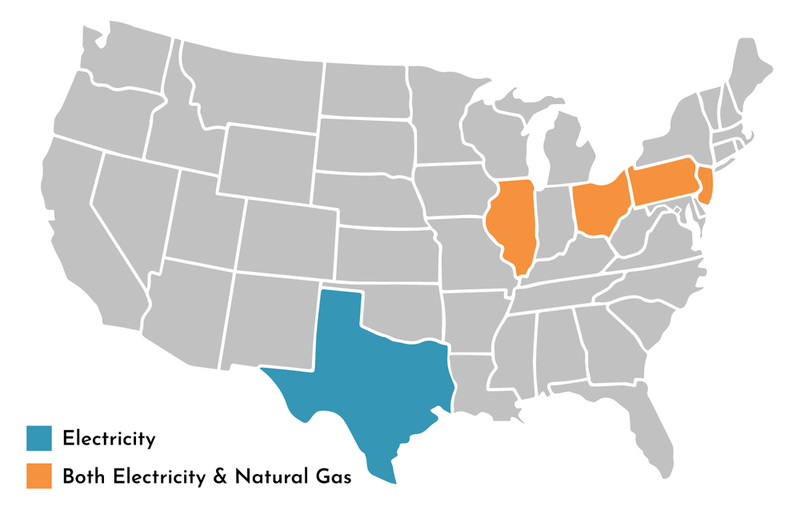 Direct Energy serves residential and small business plans for electricity or natural gas in the following states. Services may only be available in select areas of each state. Direct Energy offers a wide variety of plans to fit their customer’s needs. Rates and plan type vary depending on the region you live. Below are the most common types of energy plans they offer. Green and renewable energy plans that reduce your carbon footprint and protect from price spikes. Variable rate plans allow you access to current market rates with our committing to a long term contract. Stable Bill plans will provide you with electricity for a defined period for the same monthly price. These options are great for fixed income customers. Fixed rate plans that last between 12 and 18 months that will protect you from seasonal price spikes. Through Centrica Business, Direct Energy can install solar systems that will meet your business needs. Fixed rate plans that are guaranteed for the length of the contract. Variety in their plan options to fit the consumers need and lifestyle. Easy and convenient switching process form your current energy supplier. Convenient billing as customers will still be billed by their current utility. Once a customer contacting Direct Energy is easy. You will have access to your account online and take care of billing, account information, and personal details. If you prefer to contact their support with other issues you can reach them at the following support numbers. Constellation is owned by Exelon. Constellation provides energy in deregulated energy markets throughout the US. Their focus is to help consumers strategically buy and manage their energy needs through integrated energy solutions, renewable energy supply, and helping them with energy efficiency. Along with innovative solutions they pride themselves on exceptional customer service and giving back to the communities they serve. Constellation offers a wide array of energy services in states across the US including; electricity, natural gas, solar installations, renewable energy plans and other home service plans. More than likely you will be able to fins a service that fits your needs in you live in their service area. Constellation is committed to the environment and matches the electricity requirements of their business by renewable energy certificates that come from wind energy resources throughout the United States. In addition to their commitment to the environment they also make it a point to give back to the communities they serve with donations to local causes and Habitat for Humanity. Constellation Energy serves residential customers in 17 states and Washington D.C with electricity or natural gas. Services may only be available in select areas of each state. Constellation offers a wide variety of plans to fit their customer’s needs. Rates and plan type vary depending on the your utility provider. Below are the most common types of energy plans they offer. Renewable energy plans that reduce your carbon footprint and protect from price spikes. These plans are driven renewable energy certificates from 100% wind power. Variable rate plans allow you access to current market rates with our committing to a long-term contract. These plans are only available in Texas. Fixed rate plans that last between 6 and 36 months that will protect you from seasonal price spikes. Through Sunrun Constellation can offer in select states with solar electricity options for their home with fixed rates and flexible payment options. Fixed rate plans that a guaranteed for the length of the contract. Easy and convenient switching process form your current energy supplier with no switching fees. Once a customer, contacting Constellation is easy. You will have access to your account online and take care of billing, account information, and personal details. If you prefer to contact their support with other issues you can reach them at the following support numbers. 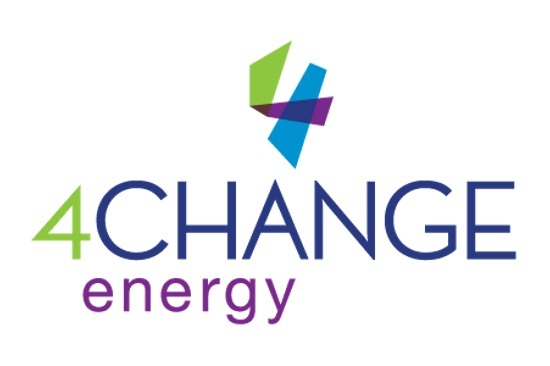 4Change Energy is an electricity supplier in the deregulated Texas energy market. They were founded with decades of experience in competitive energy markets. 4Change is focused on providing affordable electricity and to give back to the community their customers live. 4Change Energy has award winning customer satisfaction. They have won awards multiple times from consumer insight firms such as J.D. Power, Texas Electricity Ratings, and Market Strategies International. 4Change Energy serves deregulated electricity markets in the state of Texas. 4Change Energy offers a variety of electricity rates for their customers. Fixed rate plans that will keep your price locked from 3-24 months. Fixed Rate renewable energy plans between 12-24 months. These plans are supplied with 100% Texas wind power. Variable rate plans with no cancellation charges or contracts. EZ Pay and paperless communications. For general customer service inquires, 4Change Energy customers can call the number below. Frontier Utilities is a competitive energy supplier in deregulated energy markets in the US. They currently have sales and operations in 5 states and offer both residential and commercial energy contracts. Frontier Utilities mission is to create a superior value for their customers, communities, work force, and investors by supplying energy and related services. They pride themselves on integrity and the high standard they set for service in a solutions-oriented work environment. Frontier Utilities is committed to giving back to the communities they support through volunteering and charitable giving. Most Frontier Utilities energy come from an even make up of coal, natural gas and nuclear power plants. They also source some of their energy from hydroelectric and wind sources. They do offer plans that are driven by 100% renewable energy in select areas. Frontier Utilities serves deregulated markets in the following states. Frontier Utilities has a range of plans to meet their customer’s needs. Plan types and rates will vary depending on your utility provider. Below are the most common types of energy plans they offer. Renewable energy plans that reduce your carbon footprint and protect from price spikes. These plans offer a fixed rate between 6-24 months. These plans provide electricity for 100% renewable resources. Prepaid plans that don’t require any credit check, no deposit, and no contract terms. Fixed usage-based plans provide a fixed rate and bill credits if you use a certain amount of electricity each month. Frontier Utilities offers fixed rate plans between 3 months and 24 months depending on the service area. Currently Frontier Utilities doesn’t offer variable rate plans, but upon expiration of a fixed rate plan you contract will switch to month to month and you will pay a variable price per Ccf. For general customer service inquires Frontier Utility customers can call the number below. Bounce Energy prides themselves as being a partner in your home and going above and beyond with their products and services. 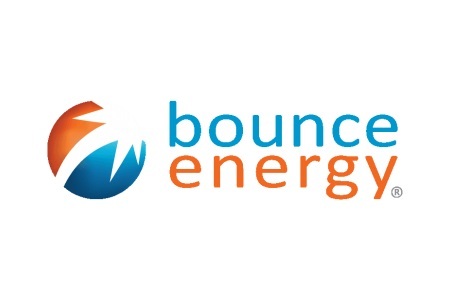 Bounce Energy is a electricity provider in the deregulated Texas market. They have been providing electricity products along with digital programming and customer care since 2008. They have put together a portfolio of electricity plans along with customer perks and rewards programs. Bounce Energy electric plans are available in select areas of Texas. Bounce Energy offers a variety of electricity rates for their customers. Build your own plan by selecting you plan term length and rewards..
For general customer service inquires, Bounce Energy customers can call the number below. Spark Energy is an electricity and natural gas supplier for deregulated energy markets across the United States. Spark Energy started in Houston, TX in 1999 and are one of the pioneers in the retail energy industry with over 1,000,000 customers across the United States. Spark Energy focuses on 3 areas to set themselves apart from other energy suppliers. They provide energy savings expertise with expert knowledge of energy markets and buying power to provide competitive rates for their customers. They are dedicated to supporting local communities by creating ground-breaking and enriching experiences for children, veterans and entrepreneurs. Finally, their focus on customer services to ensure the best customer experience at every interaction. Spark energy works with 94 utilities across 19 states. They supply over 18 million Btu of retail natural gas, 6 million MWh or retail electricity annually, and have won top rankings from numerous industry and consumer publications. 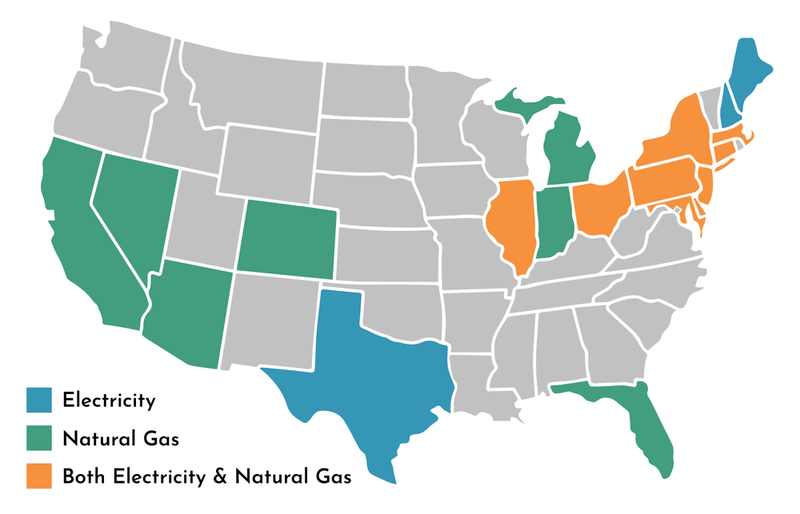 Spark Energy serves deregulated markets in the following states. Spark Energy offers multiple energy plans including fixed rate, variable rate, and 100% Green. Plan types and rates will vary depending on your utility provider. Below are the most common types of energy plans they offer. Fixed rate plans that will keep your price locked from 6-24 months. Fixed Rate renewable energy plans between 12-24 months. Renewable energy is supplied by the purchase of renewable energy certificates from power facilities based in the United States. Fixed Base Rate plan that allows you to just pay the same base rate as long as you usage is below a certain level. Fixed rate with home protection that covers inside electrical problems and damage caused by power surges. Fixed Rate plans between 6-24 months. Carbon offset plans that help you reduce your carbon foot print by purchasing carbon offsets. Exceptional levels of customer service. For general customer service inquires Spark Energy customers can call the number below. Xoom Energy is part of a progressive group of companies focused on energy. They offer a blend of products for home and business energy plans and great customer service. They offer both electricity and natural gas in deregulated energy markets in 19 states across the U.S. They work with 90+ utilities which makes them one of the largest energy retailers in the country. 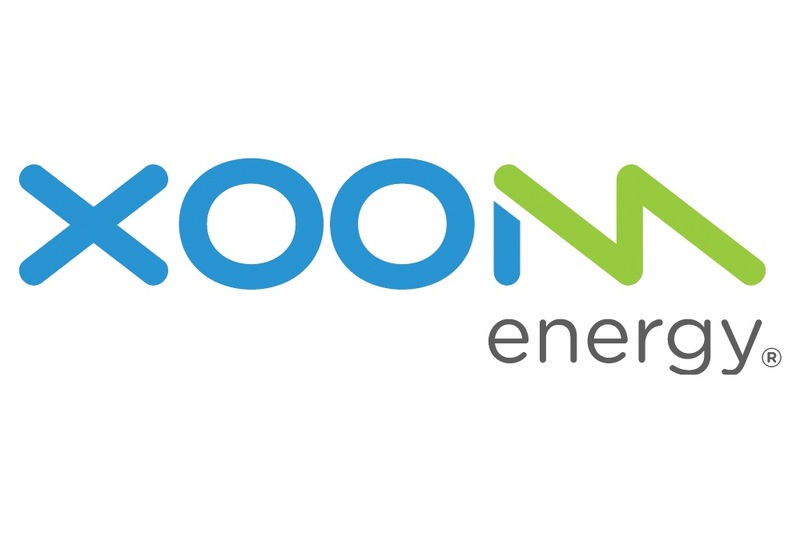 Xoom Energy also sets itself apart from other energy provider with its Xoom Xtras rewards programs. You can earn point for managing your account and learning about energy savings tips. Your points can be converted to discounts and deals in their network of partners. Xoom Energy serves residential customers in 19 states and Washington D.C with electricity or natural gas. Services may only be available in select areas of each state. Shop renewable energy plans today! Direct Energy offers a wide variety of plans to fit their customer’s needs. Rates and plan type vary depending on the region you live. Below are the most common types of energy plans they offer..
Renewable energy plans that reduce your carbon footprint and protect from price spikes. There plans provide renewable energy certificates for 50% of the energy used. Variable rate plans allow you access to current market rates with out committing to a long-term contract. These plans are only available in Texas. Fixed rate plans that last between 12 and 24 months that will protect you from seasonal price spikes. Variable rate plans that will help you get a competitive market price each month with no long term commitment. Varity in their plan options to fit the consumers need and lifestyle. Once a customer, contacting Xoom Energy is easy. You will have access to your account online and take care of billing, account information, and personal details. If you prefer to contact their support with other issues you can reach them at the following support numbers.